What we do to achieve the customers vision. J Byron Custom Homes is not only a builder; we are an expert consultant throughout the entire design and build process. We have extensive knowledge of construction methods, design elements, and the creative juice & drive that inspire the entire team and get the results our client’s desire. Building your own home can be an inspirational journey that stirs your soul and warms your heart. 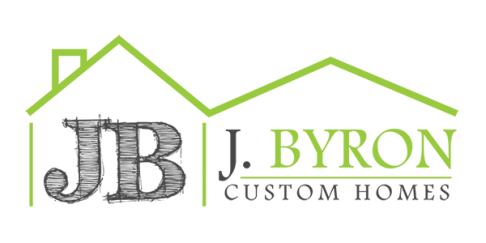 At J Byron Custom Homes we can provide you with the ultimate building experience and have the knowledge and passion to accomplish all of your goals. Our creativity, energy, and relationships throughout the industry give us the ability to handle all of the details while you get to enjoy the fun and rewarding part. We have 20+ years experience driving the team for one purpose; your complete satisfaction! Our clients have become “family” to us and we wouldn’t have had these relationships without dedication, honesty, and the ability to meet or exceed your goals. Thank you for considering J Byron Custom Homes!